SendGrid is a leader in email deliverability. Their powerful cloud-based solution sends transactional and marketing email for hundreds of thousands of customers, allowing them to focus on their business, instead of their email infrastructure. 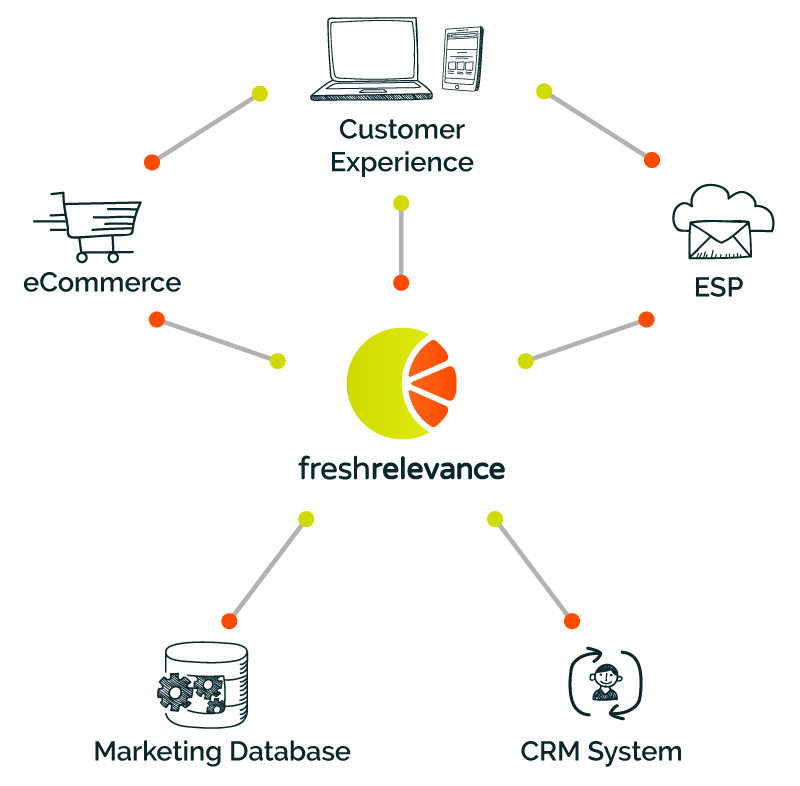 Fresh Relevance provides a layer of functionality to SendGrid that not only allows real-time behavioral triggered emails to be sent via Sendgrid, but also provides real-time live email content to make the email experience hyper-relevant to the individual email recipient. With Fresh Relevance and SendGrid, the personalized customer experience can work from email right through every web page. 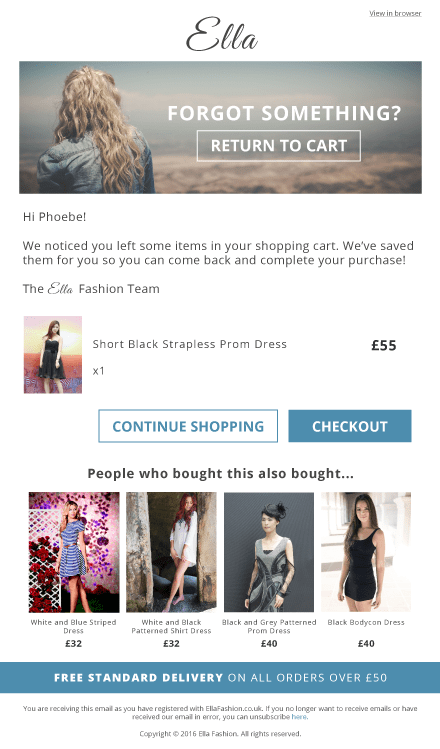 Leverage eCommerce data for email targeting without any heavy data integration projects.